A recent development of social robotics suggests the integration of human characteristics social robots, which allows a more natural interaction between users and these social robots targeting better task performance and greater user acceptance to such social robots. 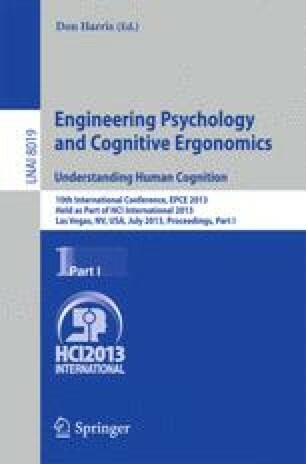 It is interesting to note that the recent successful integration of human characteristics has brought an overarching research paradigm, known as Computers Are Social Actors (CASA) theory which suggests that people react and respond to computers and robots, often similar to the way they treat another social entities. Based on the research paradigm of CASA theory, this study further examined the impact of gender-related role stereotypes on the assessment of a social robot in a particular occupation. Though previous research in social science found that stereotyping makes a significant influence on personal decisions, involving career promotion, development, and supervision, as well as personal competence evaluations, limited insights has been found in HRI research. A between-subject experiment was conducted with 40 participants (gender balanced) at a public university in Singapore to investigate the effect of gender-related role stereotypes on user acceptance of a social robot as a security guard. Largely within our expectations, the results also showed that users perceived the security robot with matching gender-related role stereotypes more useful and acceptable than the mismatched security robot as a second-degree social response.